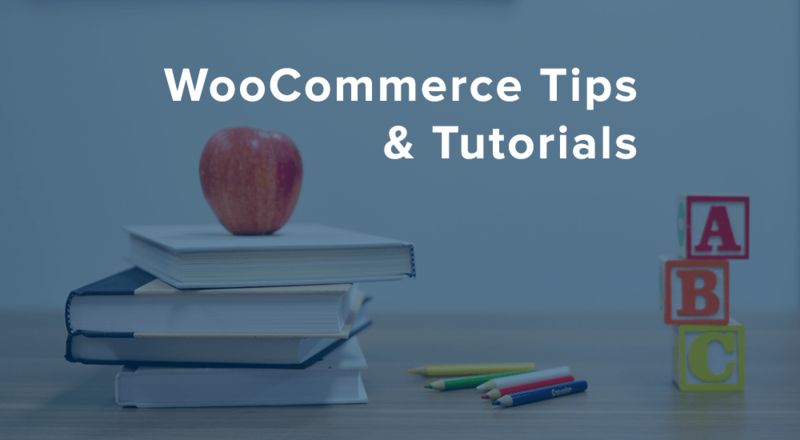 While WooCommerce contains tons of helper functions, such as functions that will give you all “on sale” products, there’s no function in WooCommerce that will return all coupons present within a shop. This is because there’s a pretty easy way to query them yourself because coupons are their own custom post type: the shop_coupon post type. This means that we can simply query all posts for that post type to get a list of WooCommerce coupons present in the shop. You could do this for any post type created by WooCommerce, such as orders or products, as well. The key function we’ll need to use here is get_posts(). This will give you an array of all post objects for the post type specified. You can use several parameters with get_posts() to query the posts desired, which the WordPress Codex covers. One parameter to which I’d recommend paying attention is post_per_page, as this will determine how many results you get. The default number of posts returned is 5, but since I want to query all coupons (there shouldn’t be so many that this will be a massive request), I’ll change my posts per page to -1 to get all results. To be technically correct, we should use nopaging => true instead, but I’ve never seen this in the wild. We’ll create an array of all arguments to use for the parameters, then name this array $coupons. This will return an array of all coupon posts in the shop based on our arguments / parameters. We’re only including “published” coupons (no drafts or pending coupons), and we’re sorting them by name. This will include data such as the coupon code (post title), description (post excerpt), author, and when it was published. Each coupon in the shop is included in the array, and some key data about each post is present in its own array. Now you didn’t get this data for your health, right? You probably want to use it for something. In my case, I want to display a list of coupon codes for all published WooCommerce coupons. My finished product will be a plugin that lets us filter the “Orders” screen based on which coupon was used, of which this code is a part. Since I’ve already got an array of all coupons in the shop, I can loop through the array for each coupon, and get the information I need. As we saw in the raw data above, the coupon code is stored as the post title, so we’ll (1) loop through all coupons, (2) get the title for the coupon post object, and (3) push these post titles into a new array. This gives you more freedom in how you can use the coupon data, and you could do things like check for the coupon type, check if the coupon enables free shipping (which you could then use to only filter orders by whether they contain a free shipping coupon or not), only include valid (not expired) coupons, or more. I’d recommend checking out the WC_Coupon class for other methods you can use with the coupon object. Since I already did the work for this, here’s the finished plugin on GitHub which you can use to look over the code, or install it to filter your WooCommerce orders by coupon used in the order. I’ve tried using the “Filter Orders by Coupon Plugin” but only get a white screen when i attempt to filter the orders. Hey Stuart, afraid I can’t replicate this — I’d recommend disabling other plugins (besides WooCommerce) / switching to a default theme, then re-enabling one by one to see which is at fault. Helped me very much for writing my own customized coupon plugin. How do I get details on applied coupons on cart/checkout page? For example using “WC()->cart->get_applied_coupons()” I need to read “amount” of each coupon. Awesome post. I’m wondering how hard it would be to use a text box in the filter to search for coupons that start with something, when we generate coupons on the fly we have a random suffix on them and I would love to be able to see how many are actually being used. Hey Blaine, the regular search box on the orders list should already handle this pretty well, moreso if the prefix is fairly unique / not used in a SKU. Hi Miss. Rice. Please help me. I want to check customer or user email in Coupon applying process and update customer_email meta field if coupon has not been used before. In my case, i want to set Usage limit per user to 4-user/customer and Usage limit per coupon to 4. I don’t like to use auto generation of code by email address.